[prMac.com] Seattle, Washington - SeedCode announces their Year-End Sale. All SeedCode's FileMaker Templates and Add-Ons are discounted 25% off through the end of the year. 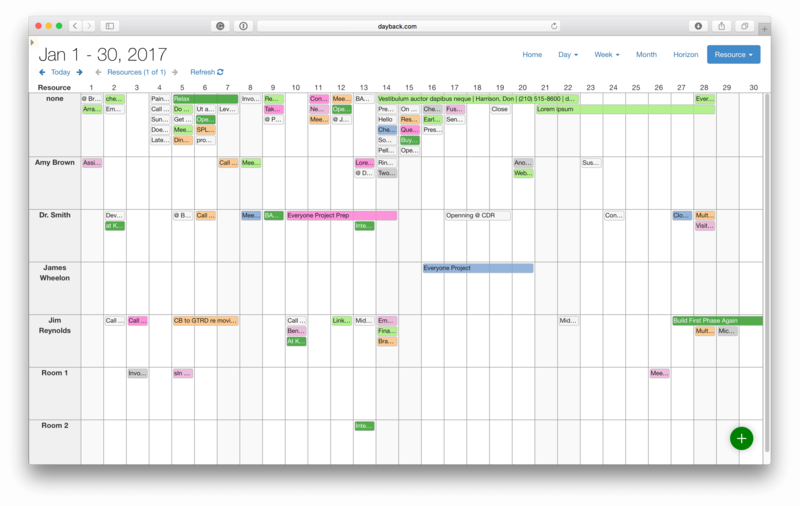 "There are a whole class of apps that are tough to build but easy to modify once they're up and running: Calendars and Maps are a great example. This is where add-ons and templates can give developers a big head start," says John Sindelar of SeedCode. "Our customers use SeedCode add-ons so they don't have to reinvent the wheel--then they spend their development resources customizing the add-ons for the unique aspects of their business." DayBack Calendar is a great example of how this works for customers. Multi-Day Resource scheduling is something you won't see in Google Calendar or iCal. It lets you see your workload as a series of columns, each representing the tasks, activities or appointments allocated to each resource. These "resources" can be people, trucks, rooms--anything that gets overscheduled within your company. Customers modify the calendar to show their own fields, and run their existing scripts when events are dragged to a new resource in the calendar. And just because customers have modified DayBack, it doesn't mean they can't take advantage of features in new versions of the calendar. 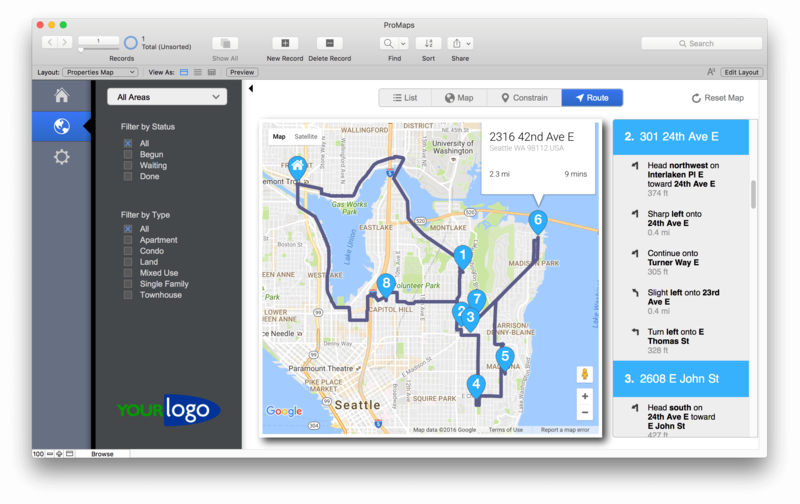 "If you've already integrated DayBack Calendar into your FileMaker solution you know that we're releasing regular in-app updates to add new features," says Sindelar. "This innovation means that DayBack just keeps getting better once you start using it." All SeedCode solutions are unlocked so users can not only link them to their own work, but can modify them as needs change. Solutions are also extensively documented and implementation packages are available for customers who don't want to do the integration themselves. Based in Seattle, Washington, SeedCode has been building FileMaker templates since 2001 and is recognized as a leader in design, documentation, and development best practices. SeedCode's John Sindelar is a returning DevCon speaker and one of the organizers of PauseOnError. He received the 2004 FileMaker Excellence Award for 'Developing Outstanding Technical Resources for the FileMaker Pro Community' and SeedCode Calendar was awarded the FileMaker Excellence Award for 'Solution of the Year' in 2010. SeedCode's free SQL Explorer won the same Excellence Award in 2012 and SeedCode was awarded FileMaker Leader in Commercial Solutions in 2015. Copyright (C) 2017 SeedCode. All Rights Reserved. Apple, the Apple logo, iPhone, iPad, and iPod are registered trademarks of Apple Inc. in the U.S. and/or other countries. FileMaker, a subsidiary of Apple Inc., is a registered trademark of FileMaker, Inc. in the U.S. and other countries. Other trademarks and registered trademarks may be the property of their respective owners.